Mobile World Congress (MWC) was dominated by prominent new smartphones from heavyweights Samsung, Nokia and Sony, with most revealing new and flagship handsets, but some, like Nokia, choosing instead to focus on more affordable devices aimed at emerging markets. Although Taiwan’s HTC did not unveil the follow-up to 2013’s much-lauded HTC One, the handset did win best smartphone of the year from the GSM Association, beating out the iPhone 5S, the LG G2, Nokia’s Lumia 1020 and Samsung’s Galaxy Note 3. 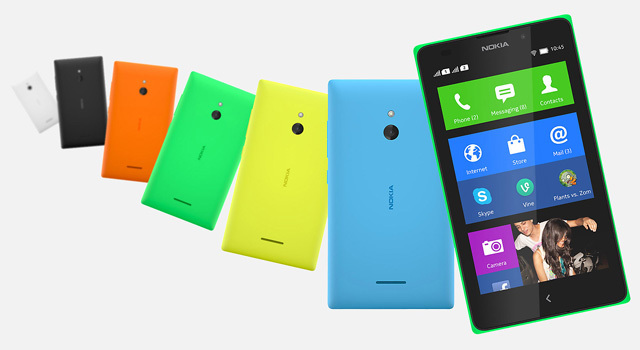 The Lumia 520 took the best low-cost smartphone award. TechCentral, which spent days pounding the show floor last week, takes a look at what it believes are the best and most notable smartphones to come out of the 2014 congress. Although HTC did not reveal the follow-up to the HTC One at the show – it is expected to be announced in March – it took aim at the iPhone 5c. 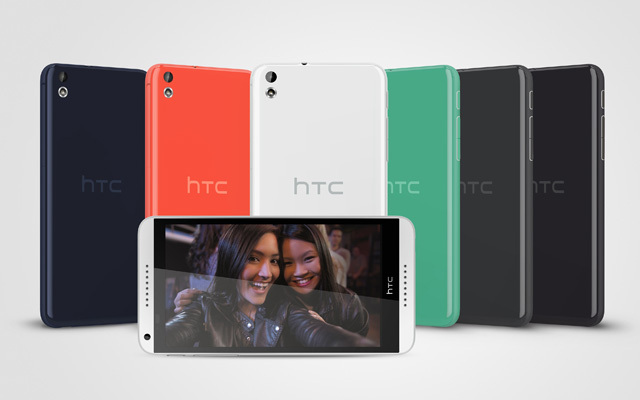 The HTC Desire 816 is a 5,5-inch midrange smartphone that comes in a range of bright colours. It is powered by a 1,6GHz Qualcomm Snapdragon 400 quad-core processor, has 1,5GB of RAM, and 8GB of internal storage, expandable up to 128GB via microSD. It has a screen resolution of 1 280×720 pixels, generous 13-megapixel main camera, 5-megapixel front camera and a 2 600mAh capacity battery. Like the iPhone 5c, the HTC Desire 816 takes a nano Sim. 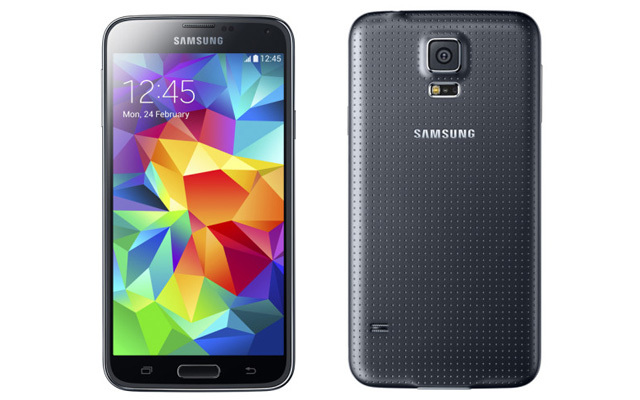 One of the most anticipated handsets at this year’s MWC was Samsung’s Galaxy S5. The 5,1-inch handset has a built-in heart rate monitor, fingerprint scanner and is water and dust resistant. Samsung has finally ditched the cheap plastic back cover in favour of a “perforated’ alternative meant to offer a natural grip. The full HD “adaptive” display adjusts according to the amount of incoming light for a better viewing experience. The 16-megapixel camera claims a 0,3 second focus time and battery has been boosted to 2 800mAh. Samsung also unveiled accompanying accessories — the Galaxy Gear 2 and Gear Fit fitness tracking device. Nokia’s latest line-up isn’t aimed at the top-end of the market, but they’re exceedingly interesting, nonetheless, mainly because they’re powered by Android. Nokia announced a trio of Android-powered devices at MWC, the X, X+ and XL, aimed at emerging markets. Although not totally unexpected, their debut is still fascinating given the impending Microsoft buyout of Nokia. The high-end XL is a 5-inch phone designed similarly to other brightly coloured Nokia handsets. It has a customised version of Android with links to Microsoft’s mapping and cloud services. 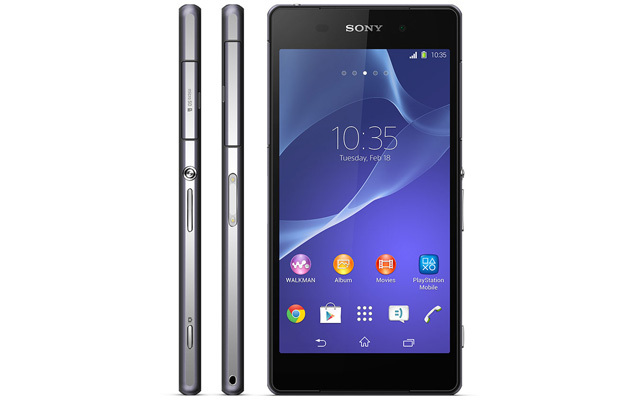 It runs on a 1GHz dual-core processor, has 768MB of RAM, and has an 800×600-pixel display. The main camera is 5-megapixel while the secondary is 2MP. It weighs 190g. Has Nokia just built a Trojan horse that will deliver Microsoft cloud services in emerging markets using Google’s own operating system to do it? Could be a very smart move. 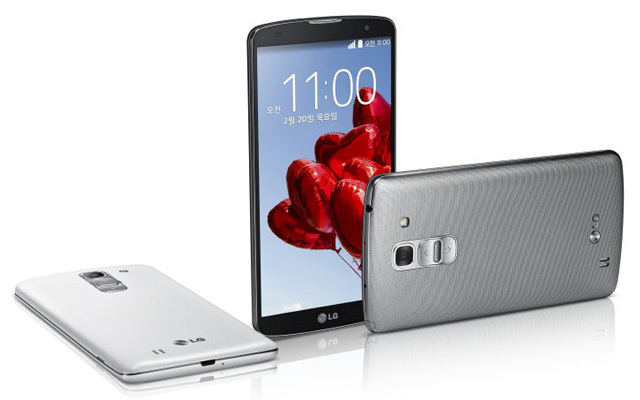 The LG G Pro 2 is larger than 2013’s G2, with a 5,9-inch display. It has a slim, 3,33mm bezel and weighs 172g. The phablet has a full HD IPS+ display and a pixel density of 373ppi. It runs a 2,2GHz quad-core Qualcomm Snapdragon 800 processor, has 3GB of RAM and comes in 16GB and 32GB storage options, expandable via microSD cards. It has a 13-megapixel main camera capable of shooting 4K video. As expected, the handset runs Android 4.4 KitKat. As with the G2, the buttons are on the back.